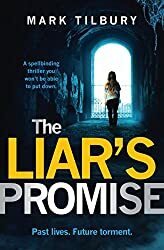 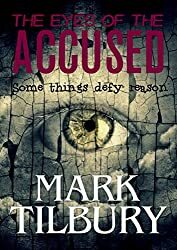 Mark lives in a small village in the lovely county of Cumbria, although his books are set in Oxfordshire where he was born and raised. 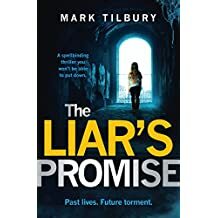 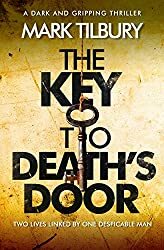 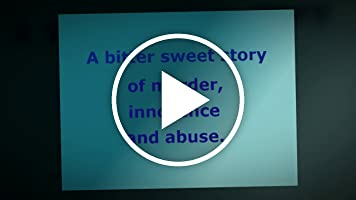 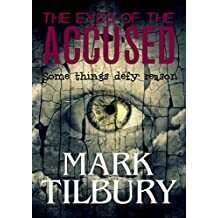 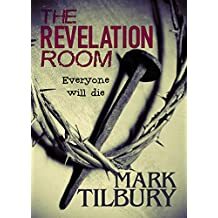 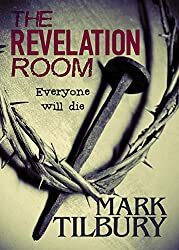 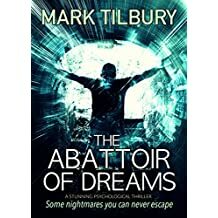 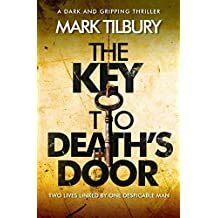 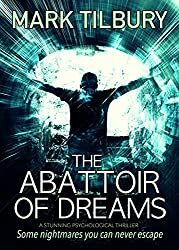 After serving in the Royal Navy and raising his two daughters after being widowed, Mark finally took the plunge and self-published two books on Amazon, The Revelation Room and The Eyes of the Accused. 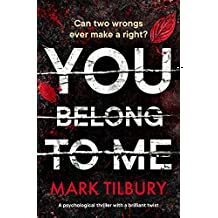 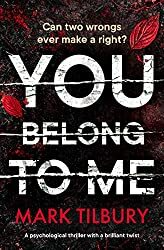 He's always had a keen interest in writing, and is extremely proud to have had six novels published by Bloodhound Books, including his most recent release, You Belong To Me. 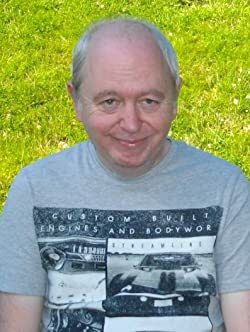 When he's not writing, Mark can be found trying and failing to master blues guitar, and taking walks around the beautiful county of Cumbria.